Rentals and Lessons at Bartlett Lake Marina AZ. 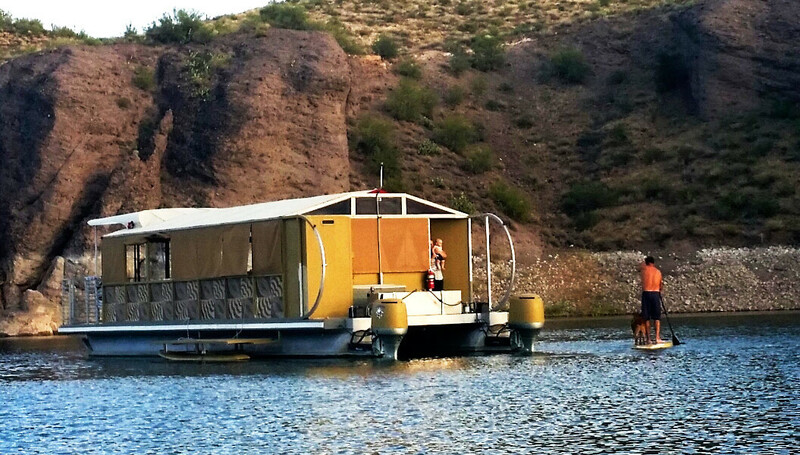 Weekend Mornings or Dusk Pontoon Tour of Bartlett Lake and SUP boarding included! "Red" preparing for Stand Up Paddle boarding! Come out and meet "Red" live on his board. Your friends, family, and/or special someone! Your freedom to pack: Beverage of your choice, a snack or your favorite food item to grill aboard for a very unique experience! 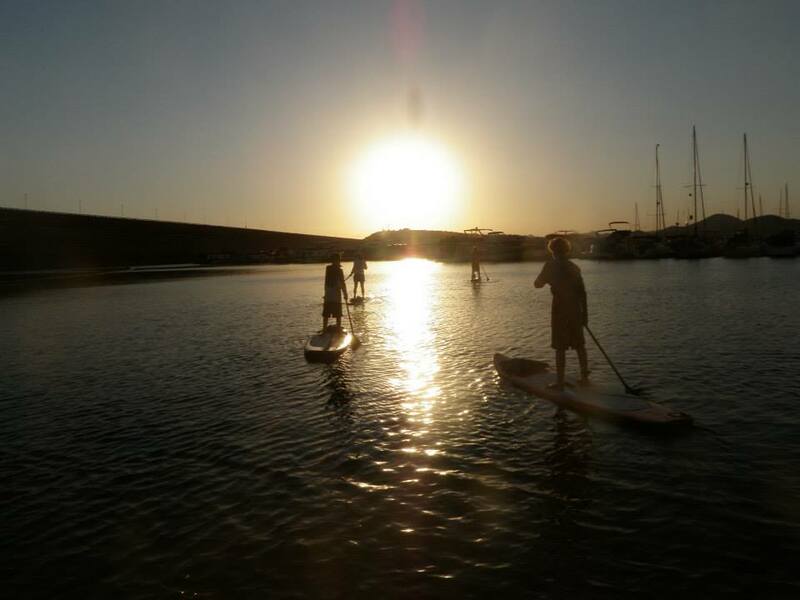 Book a Stand Up Paddle Lesson or Reservation Every Season is the best Weather season of all! Temps drop and the water stays warm into November. 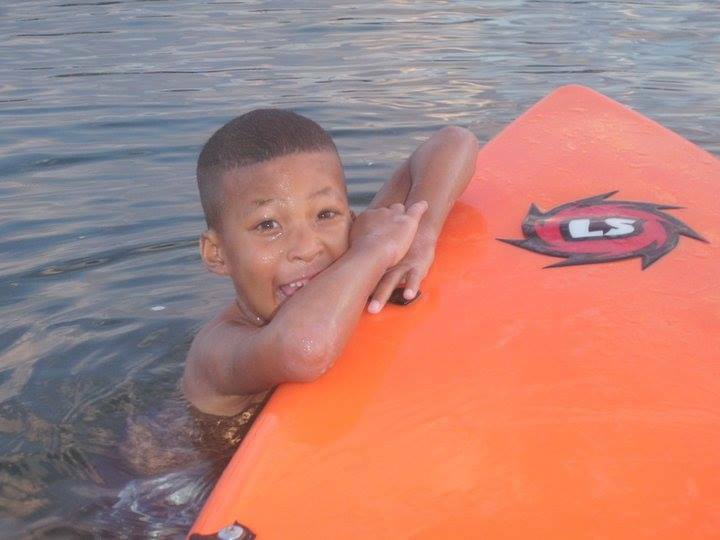 Get your Stroke on with the best lessons in the Phoenix Valley by Brockfish! Anybody can do this, with or without a lesson. 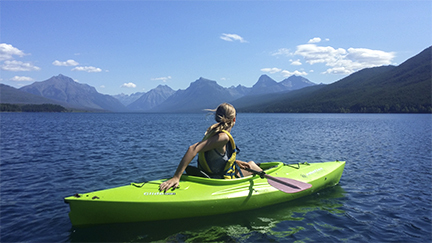 Lessons improve your balance & core strength, making it easier to paddle strong, longer, faster while reaping the benefits of detoxing your body. 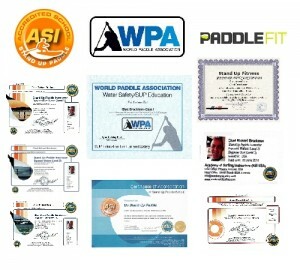 Our ASI International Instructors have over 8 years of experience developing lesson plans that make it fun and easy to get started in this worldwide fastest growing water sport! BRING YOUR WATER BOTTLE & SUNSCREEN! 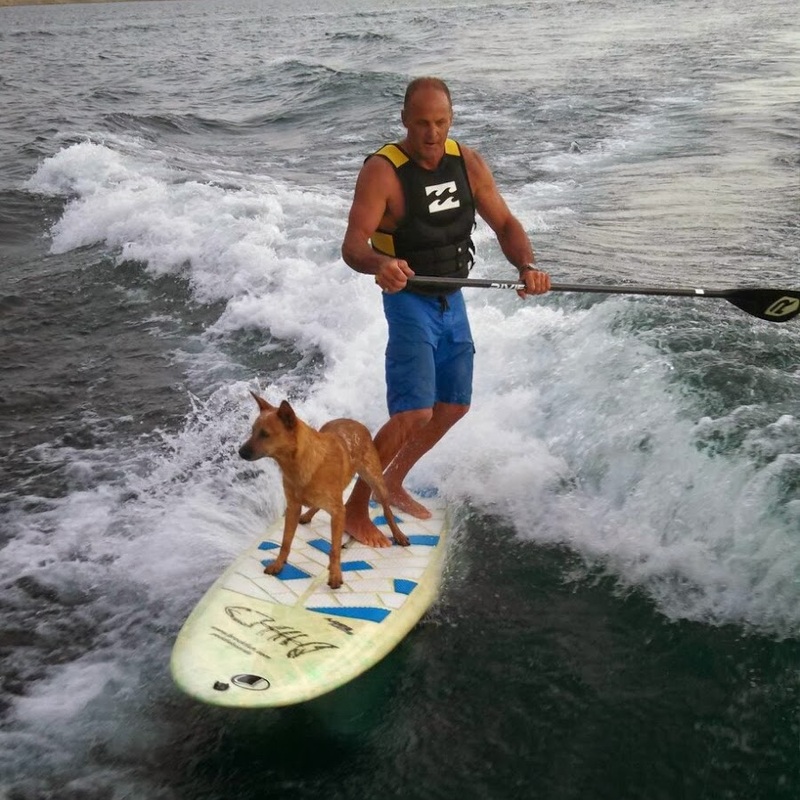 SHARKS – A great way to introduce yourself to SUP is by renting a SHARK, New Inflatable SUP Lineup! 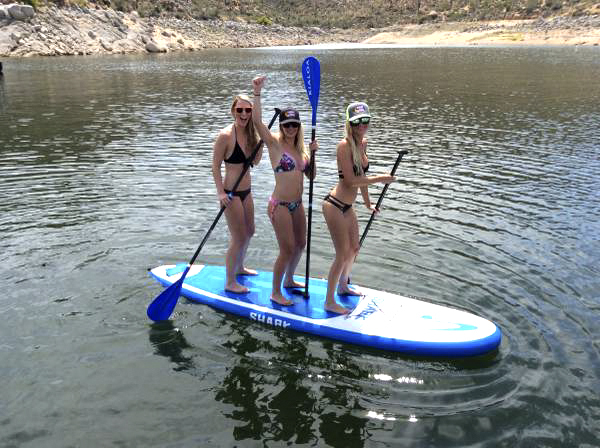 We also sell inflatable stand up paddle boards! The VERY best ARIZONA has to offer, right in your back yard. Come out and try it before you buy it. 20808 E. Batlett Dam Rd. Free Parking Access with every Rental and Lesson! Inform the park attendant at the Marina Gate you have reservations with Go Stand Up Paddle. Otters to swim with and a great family to SUP Surf with!